One person was critically hurt after flames tore through a home in Jersey City. 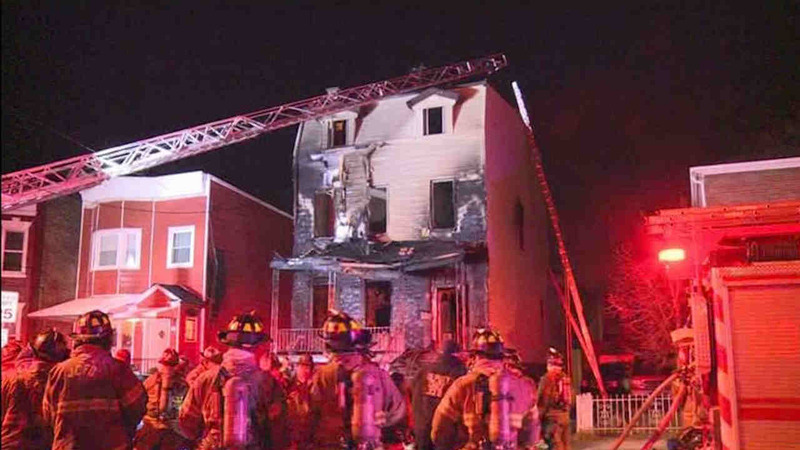 JERSEY CITY, New Jersey (WABC) -- One person was critically hurt after flames tore through a home in Jersey City. The fire broke out just before 2:30 a.m. Friday inside the building on Bramhall Avenue. Video shows the badly damaged exterior of the home. It's not clear how many people live there.